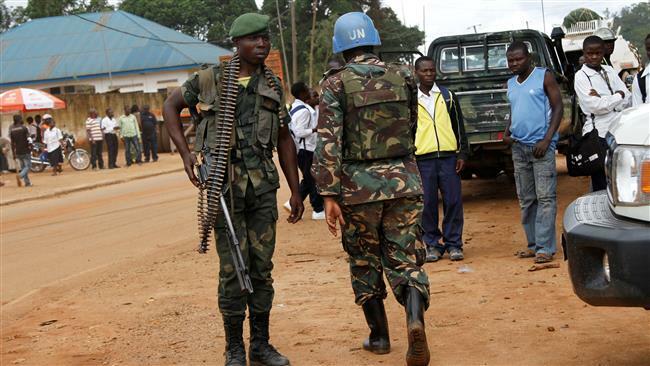 Two United Nations peacekeepers have been killed and several injured in an attack on their base in North Kivu, Democratic Republic of the Congo (DRC), a UN spokesperson announced. “The injured peacekeepers have been evacuated to Goma for medical assistance,” said spokesperson Stéphane Dujarric at the regular news briefing at UN Headquarters, in New York, Monday, without disclosing their nationality. The attack was carried out Monday morning by suspected Allied Democratic Forces in Mamundioma, some 1,700 km east of the capital, Kinshasa. According to the UN Spokesperson, the Organization’s Stabilization Mission in the DRC (known by its French acronym, MONUSCO) has deployed attack helicopters as well as the Force Intervention Brigade to support its operations and reinforce its presence. It also deployed forces on the road between Kamango and Mbau to restore order and protect the populations of these towns. Mamundioma was also the site of an attack on UN peacekeepers last month in which one UN peacekeeper from Tanzania was killed and another injured. Posted by Geraldine Boechat on October 10, 2017. Filed under News. You can follow any responses to this entry through the RSS 2.0. You can skip to the end and leave a response. Pinging is currently not allowed.